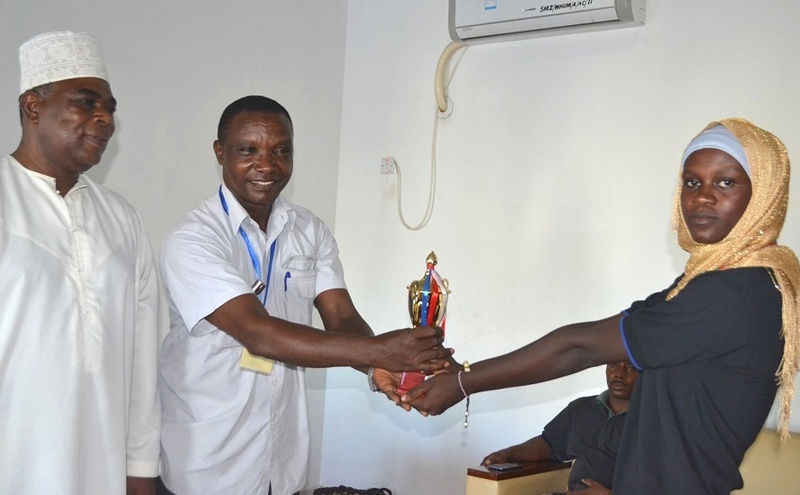 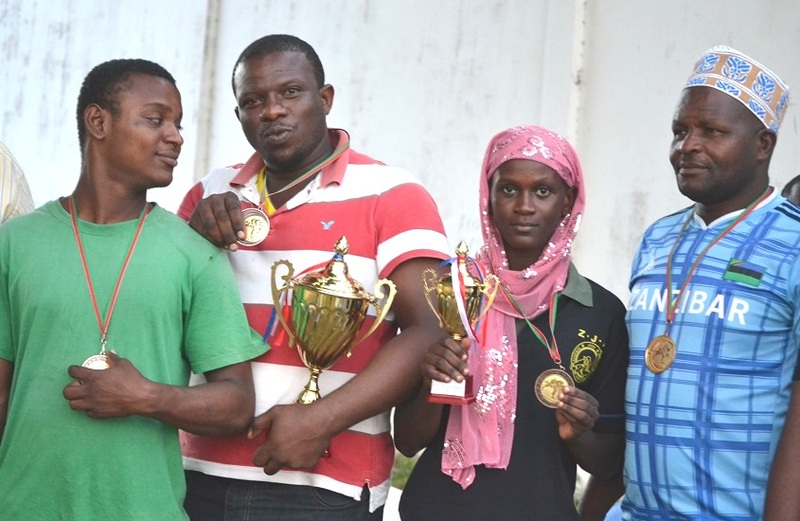 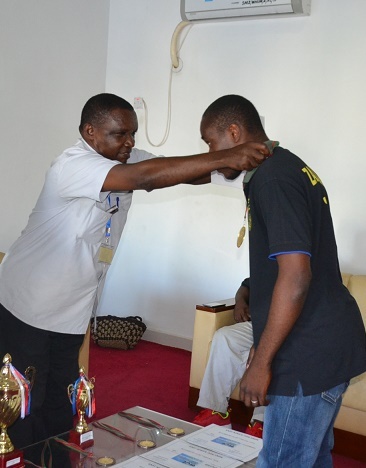 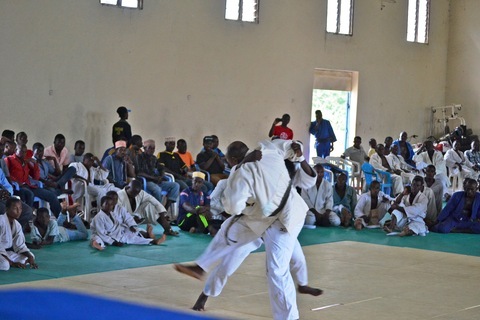 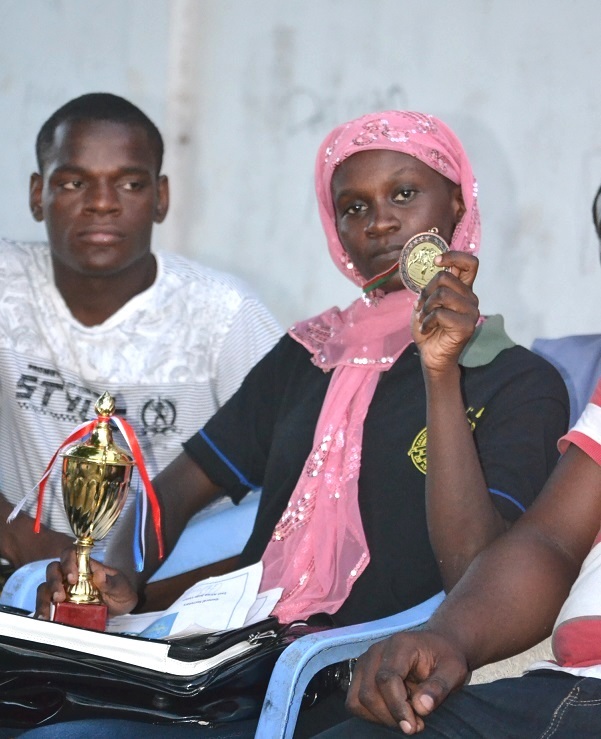 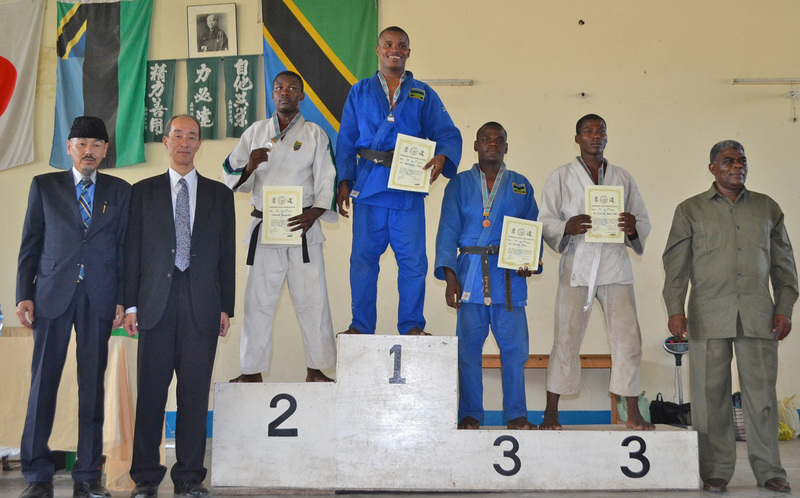 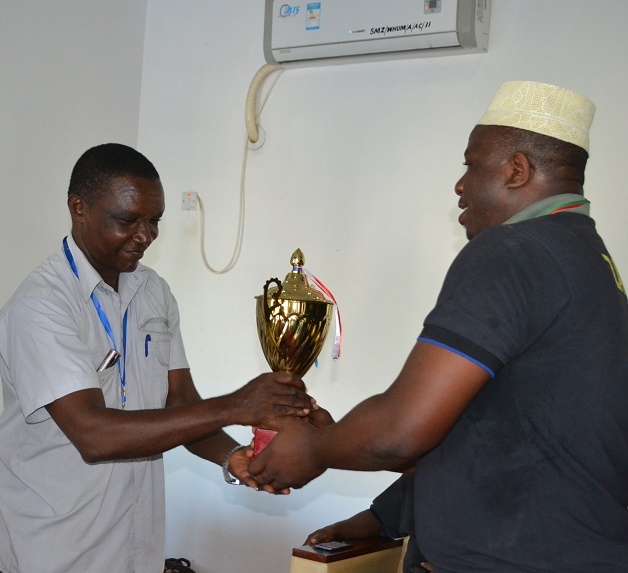 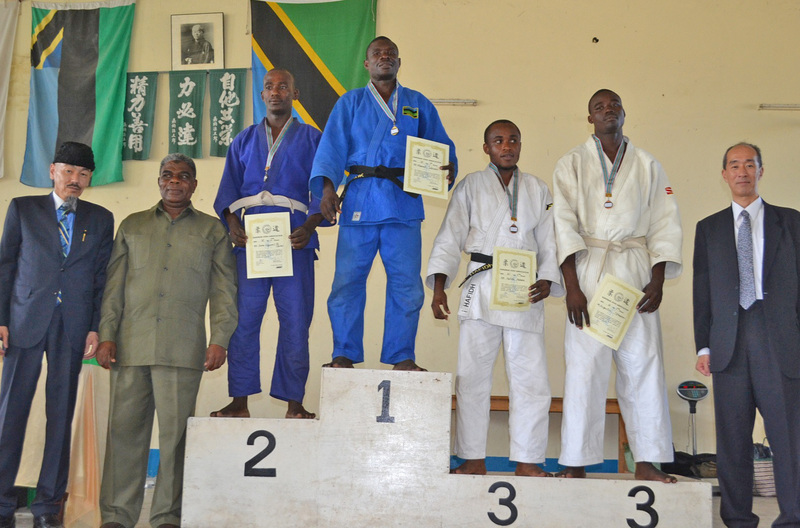 This is the all Tanzania Judo Championship. 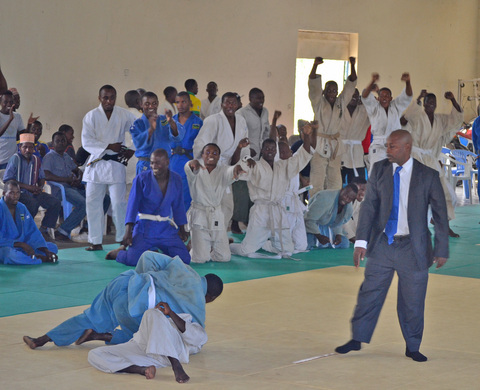 And this is the one of selection matches for National team of 2017. 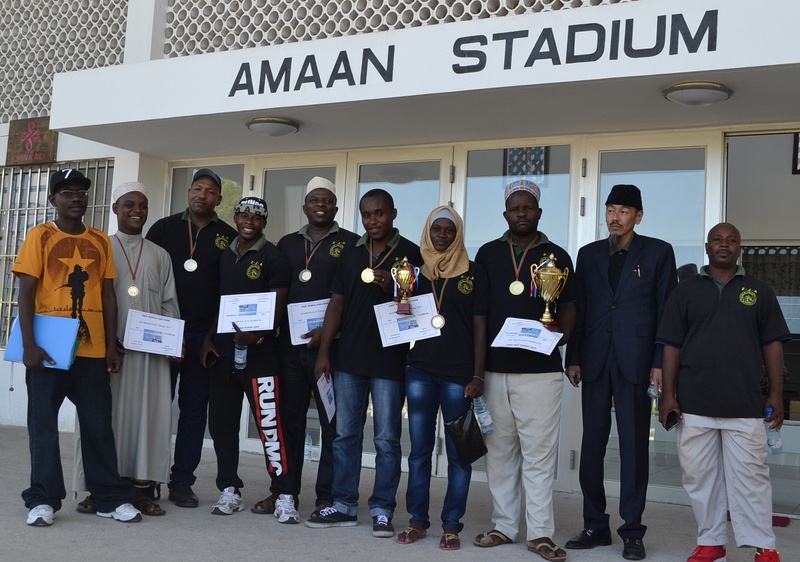 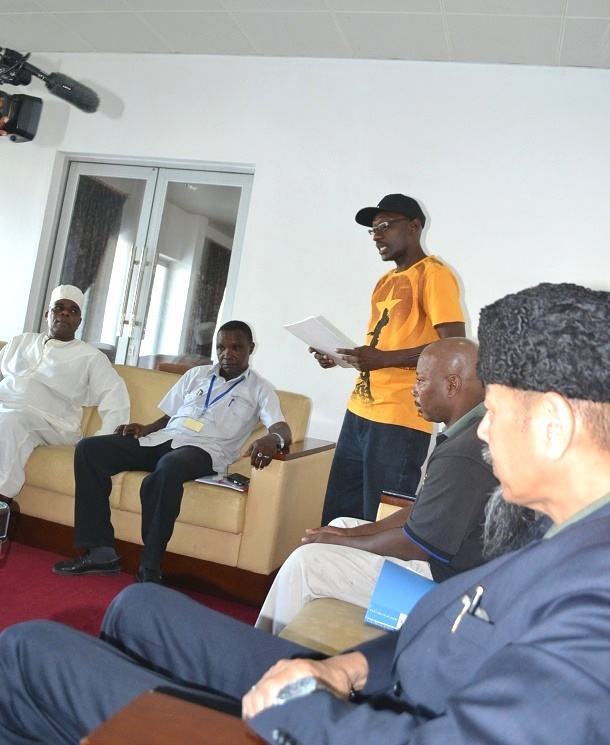 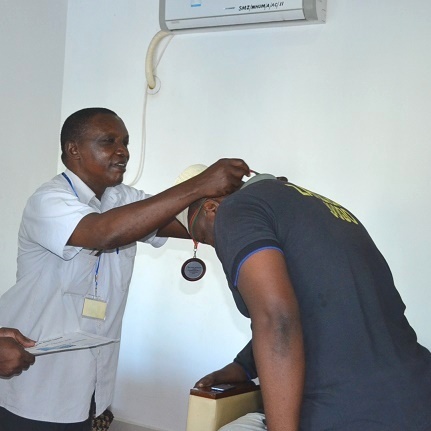 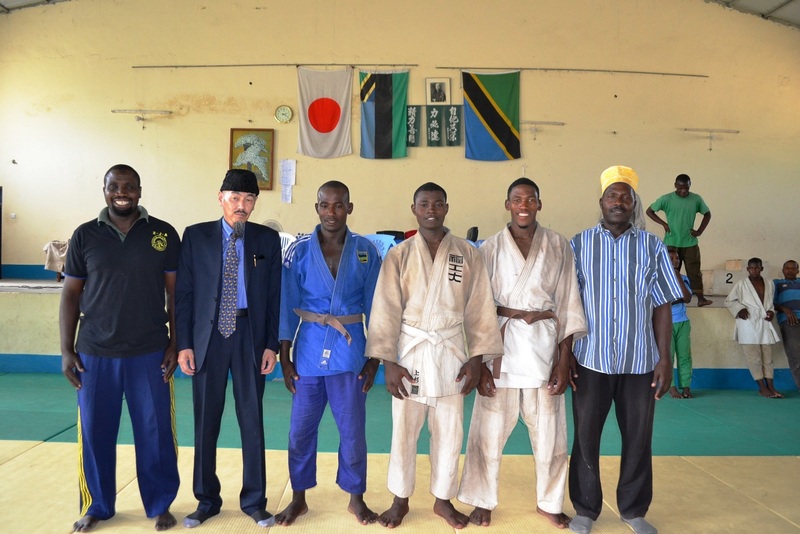 Paraticipatiors are all Judo players from Zanzibar and Tanzania Mainland. 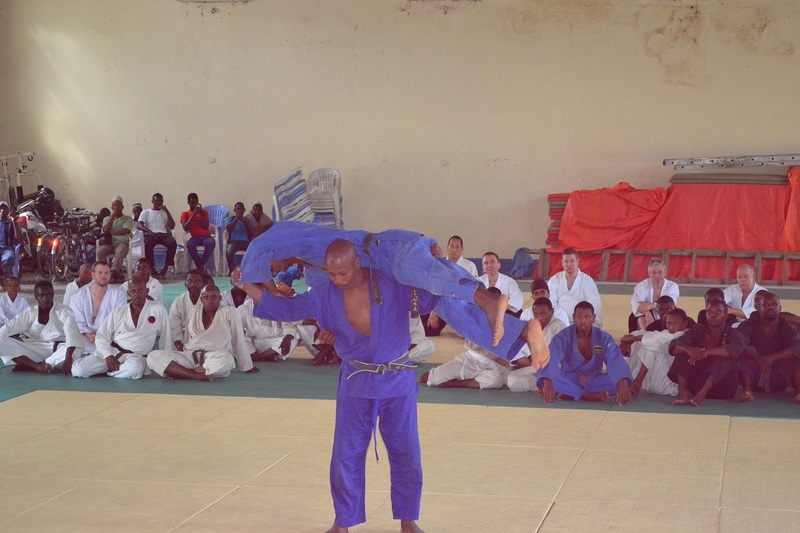 Very welcome to watch exciting Judo Match for free of charge! 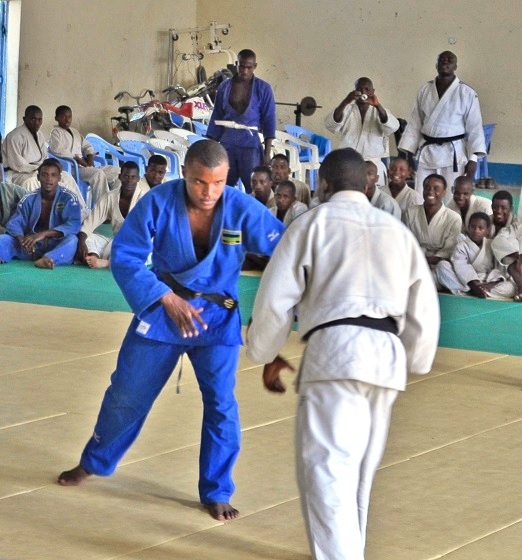 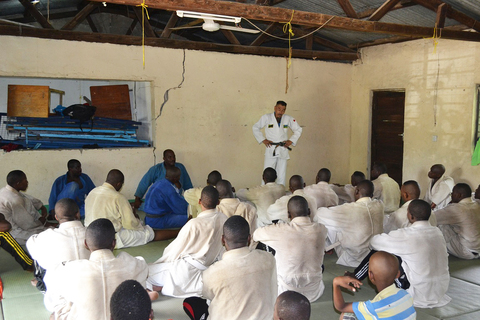 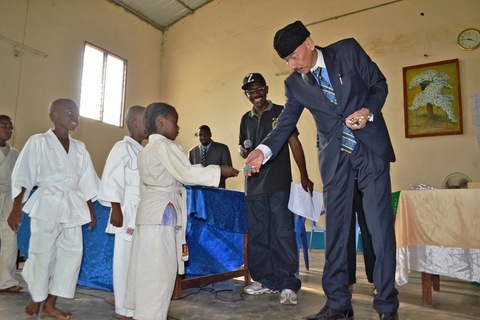 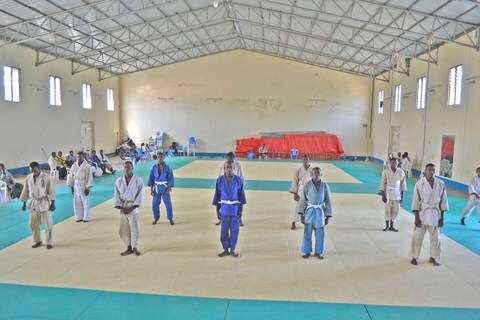 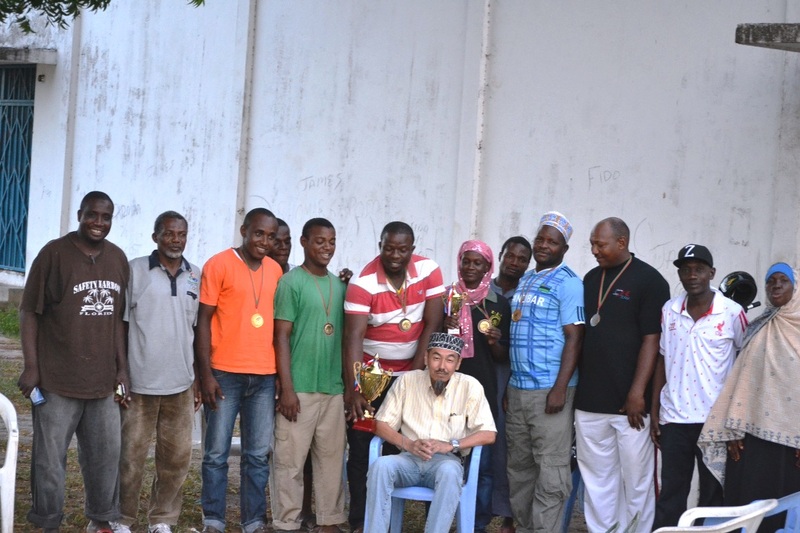 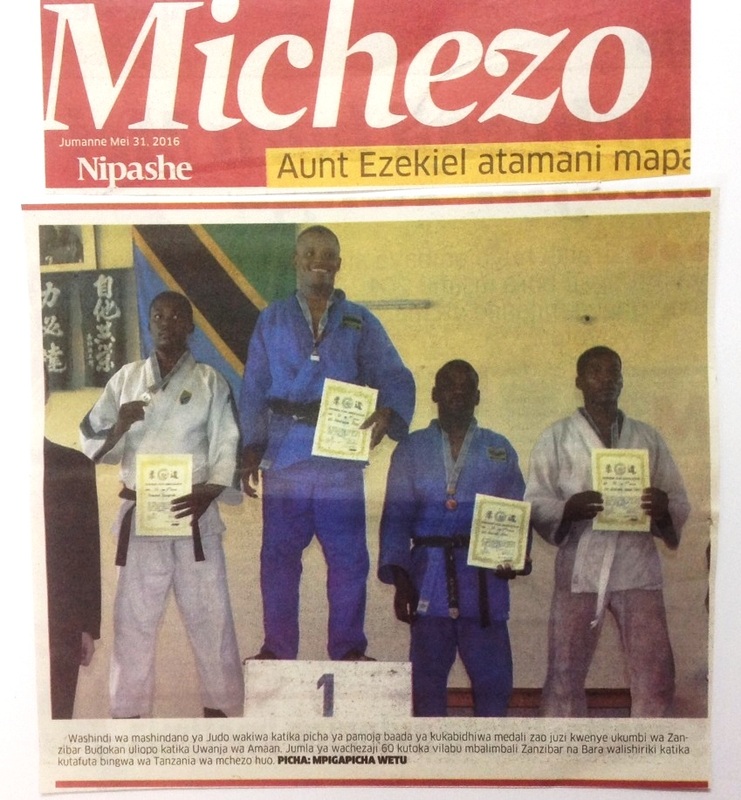 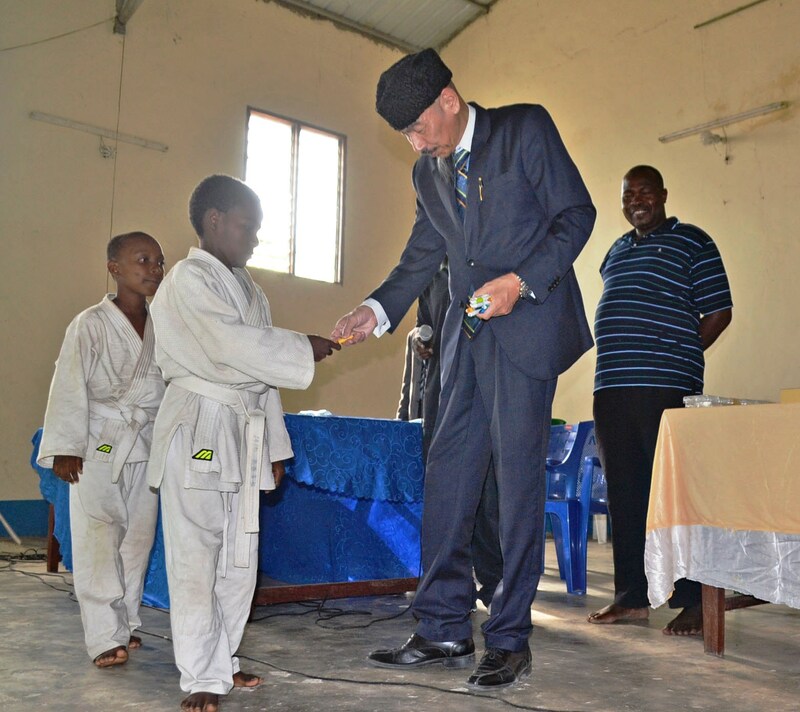 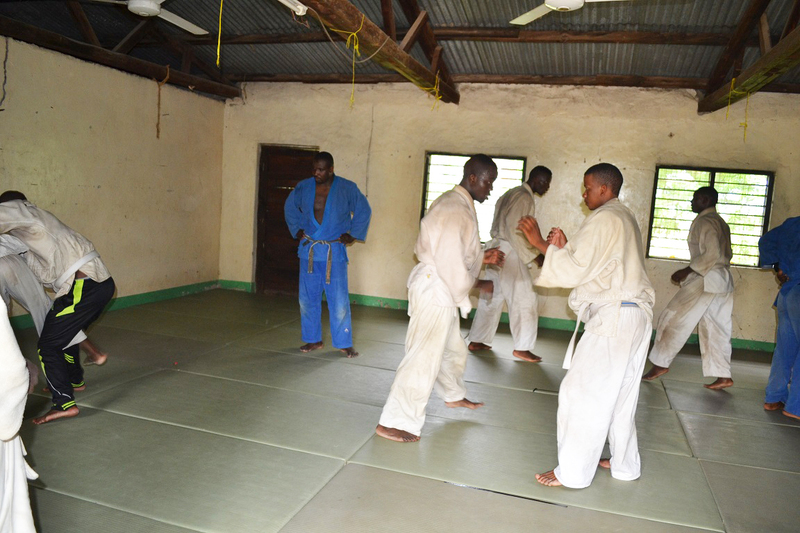 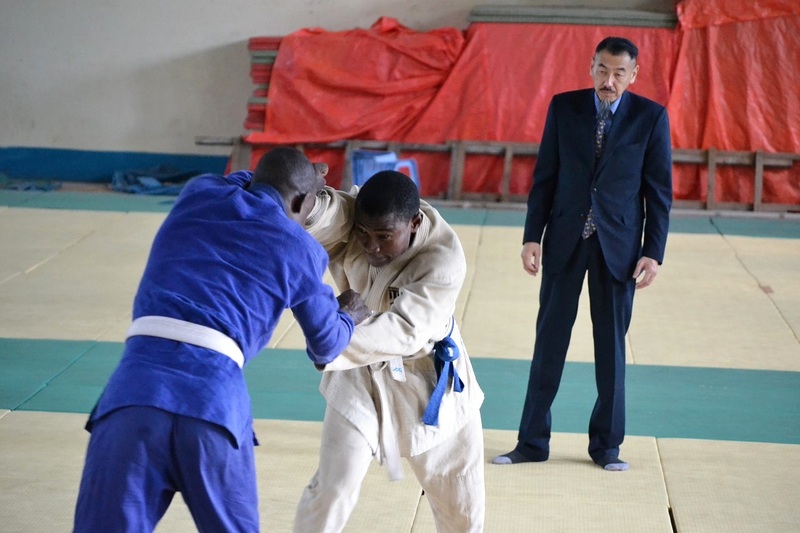 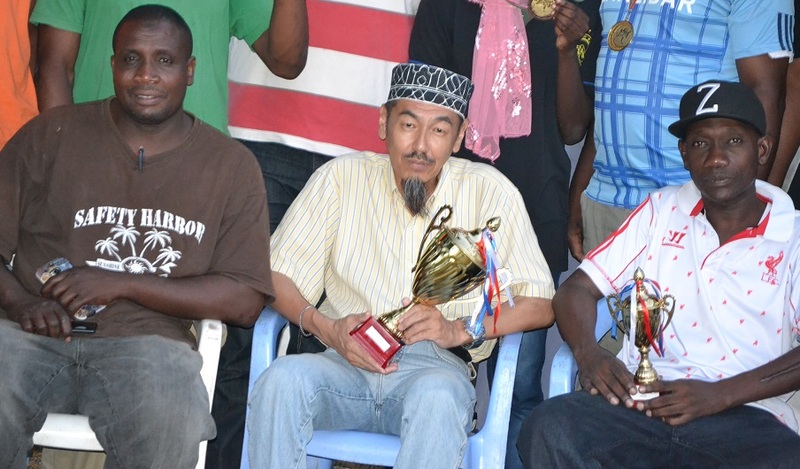 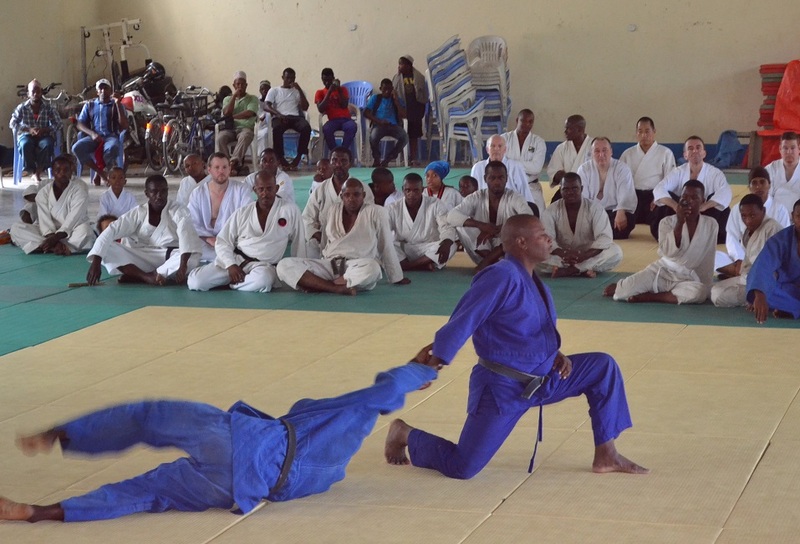 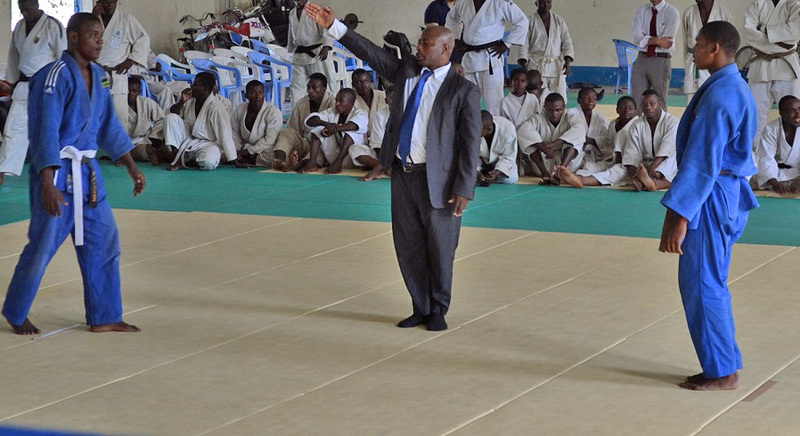 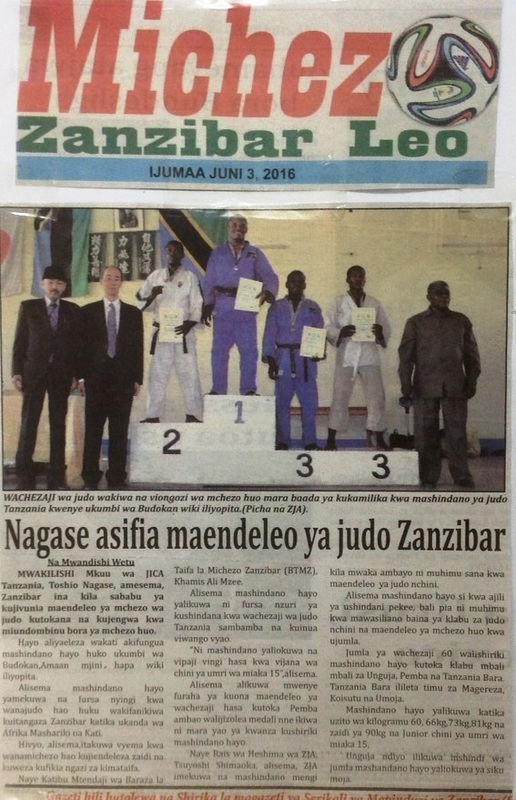 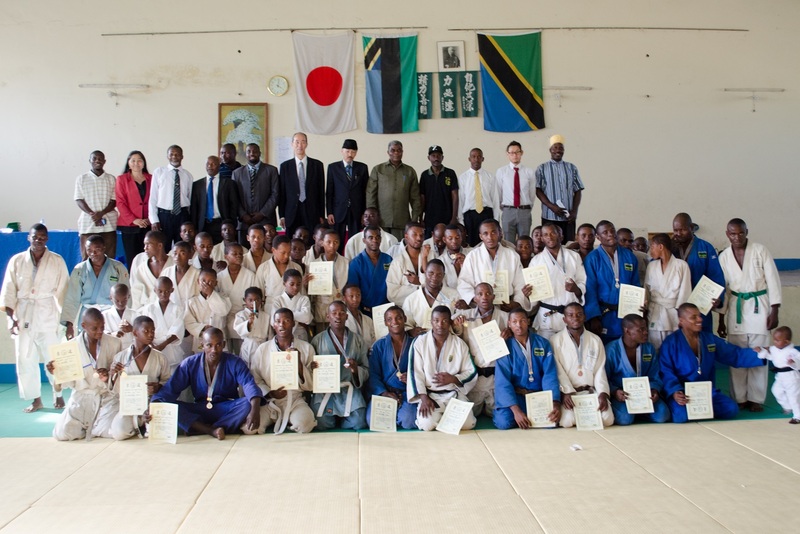 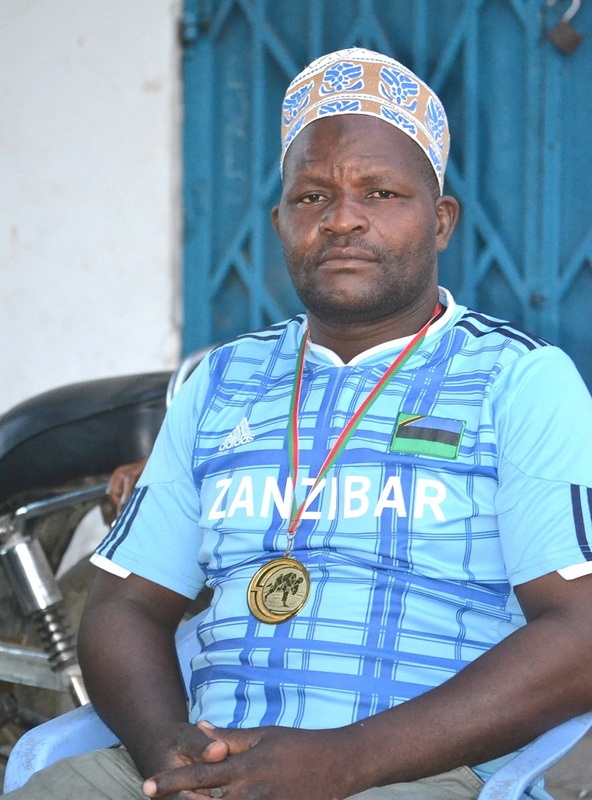 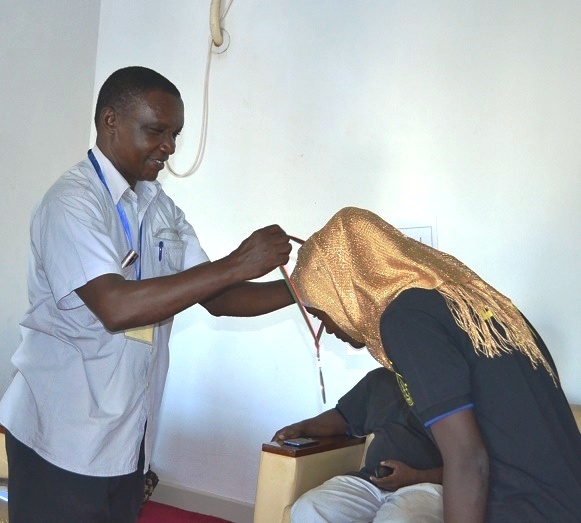 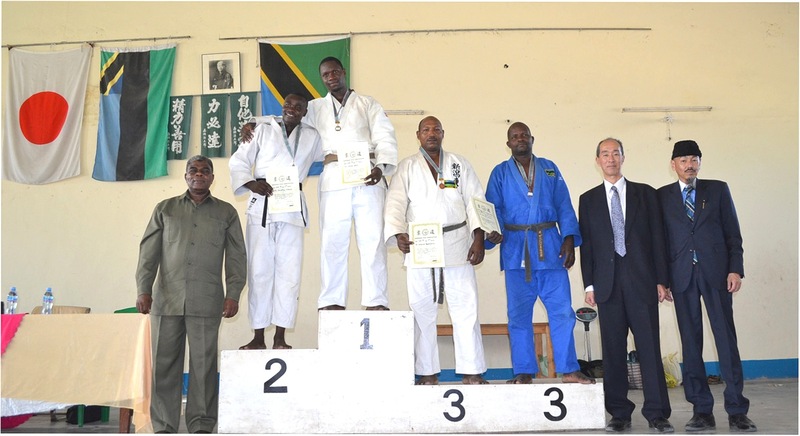 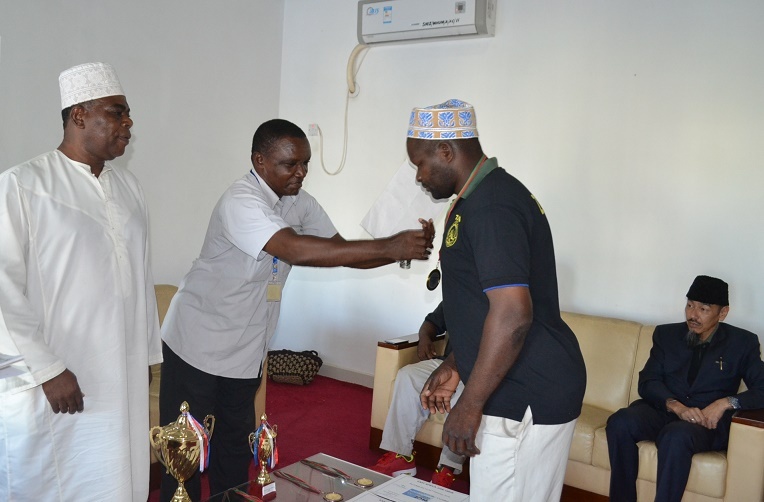 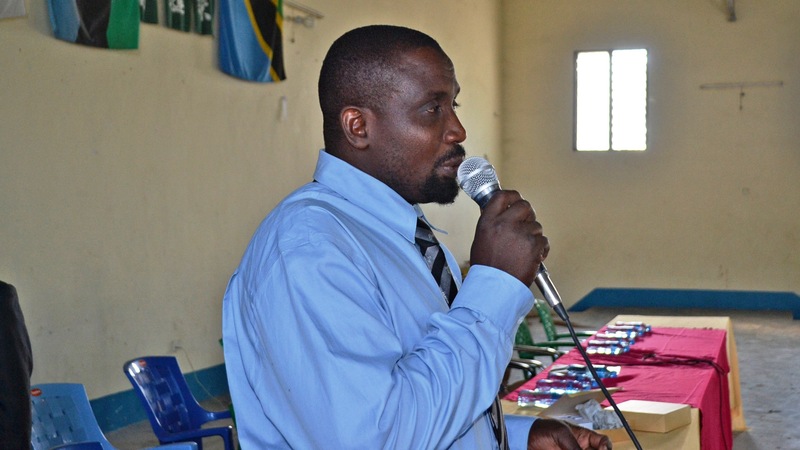 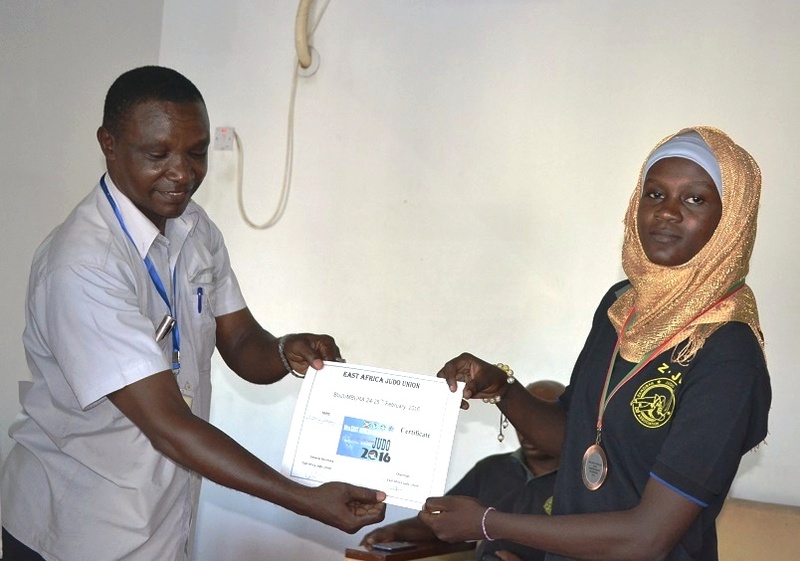 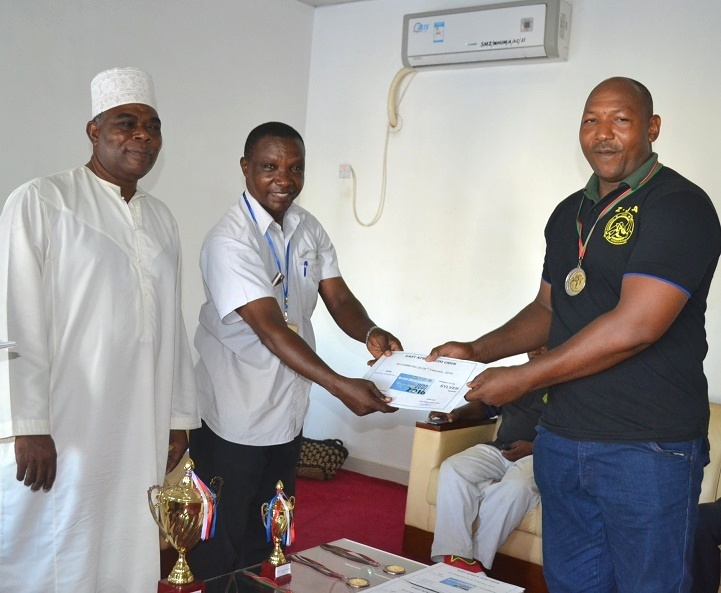 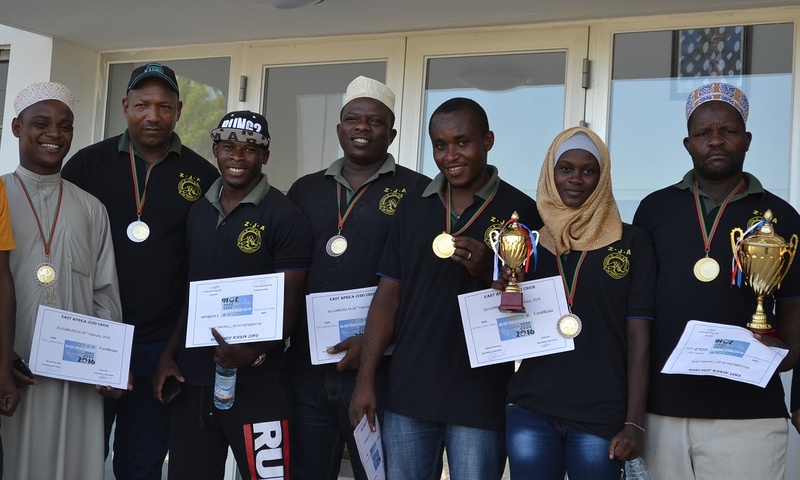 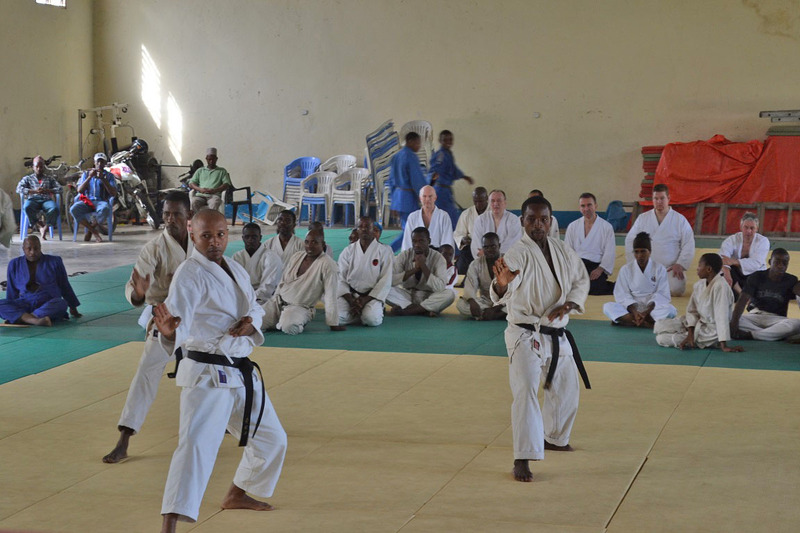 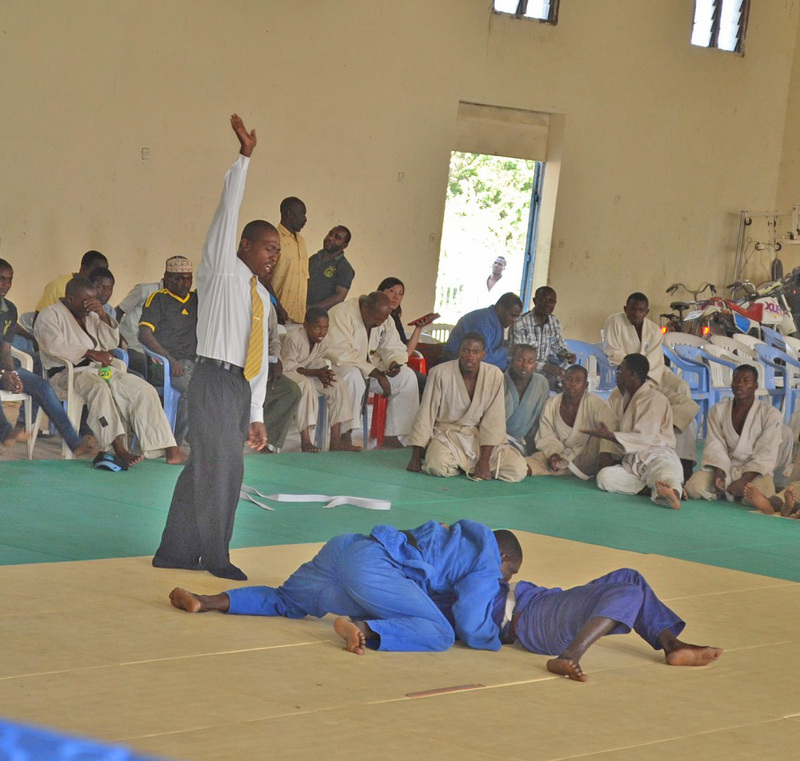 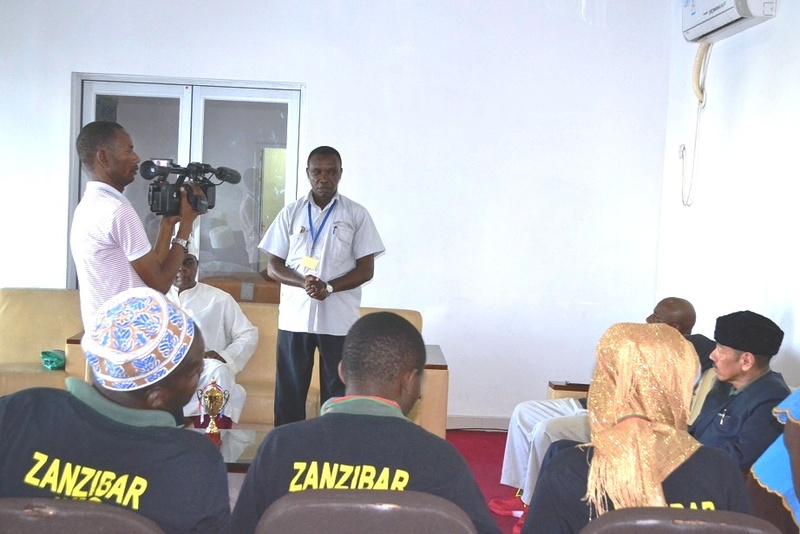 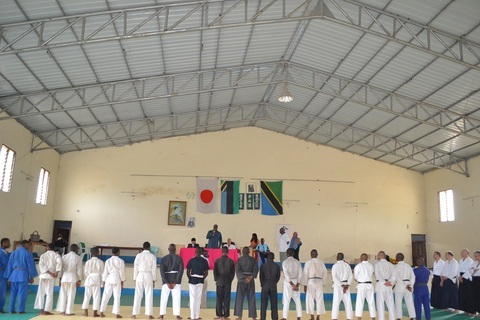 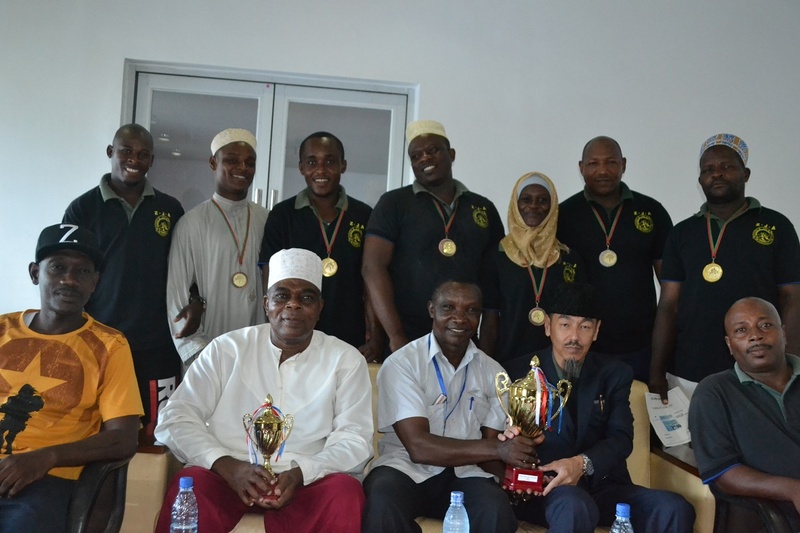 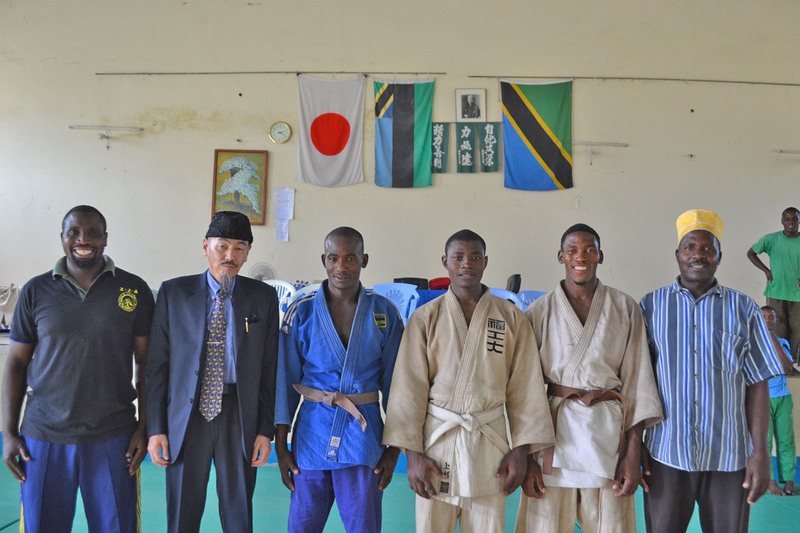 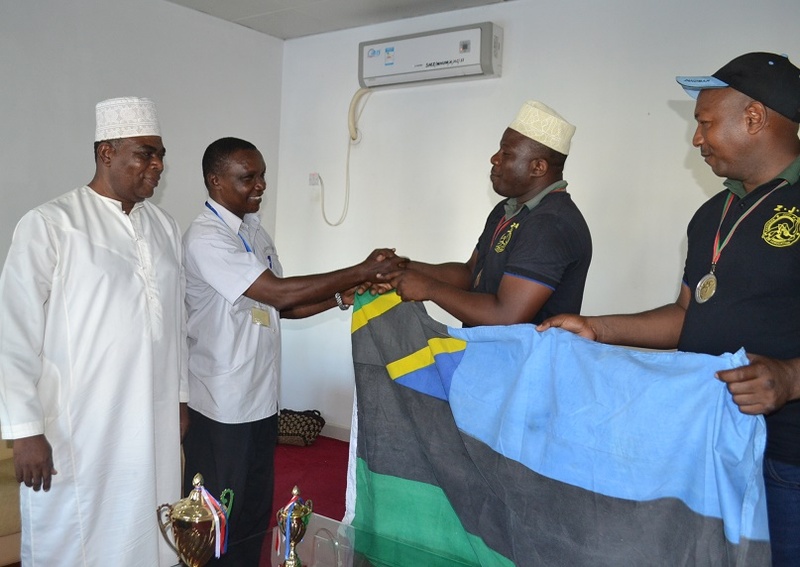 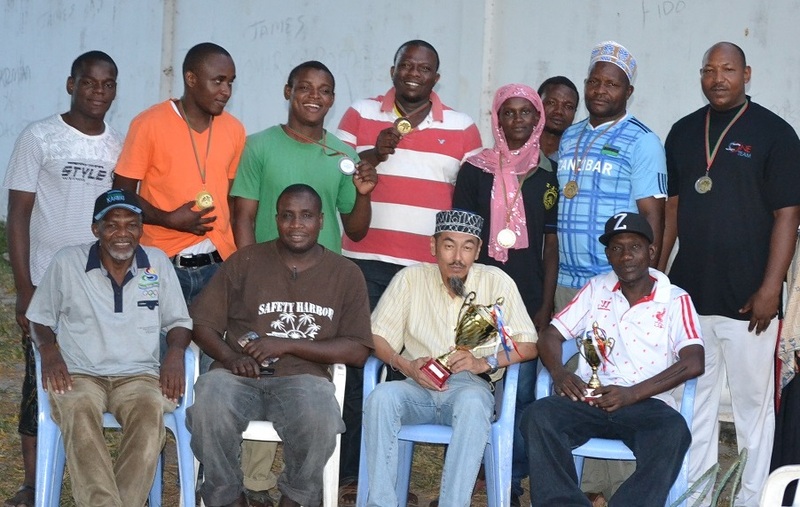 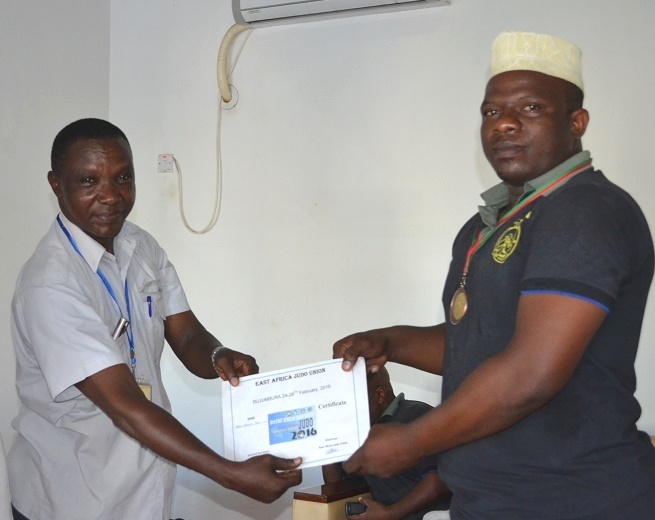 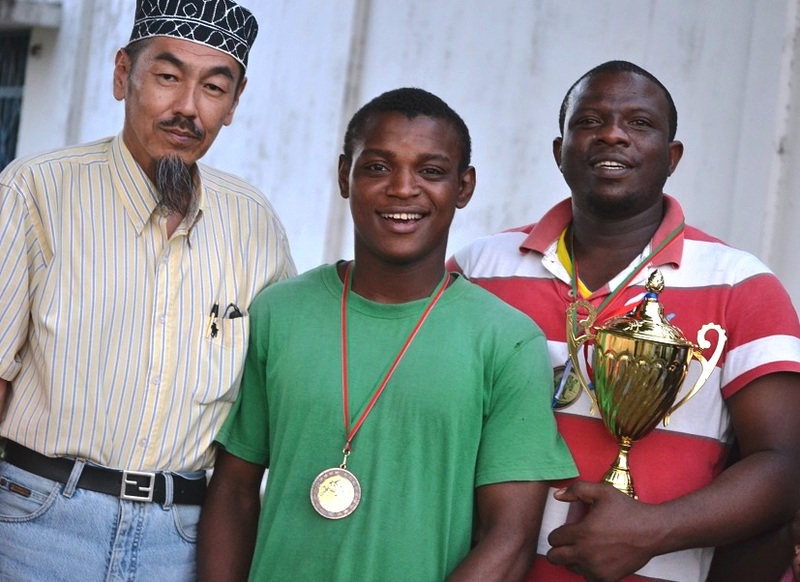 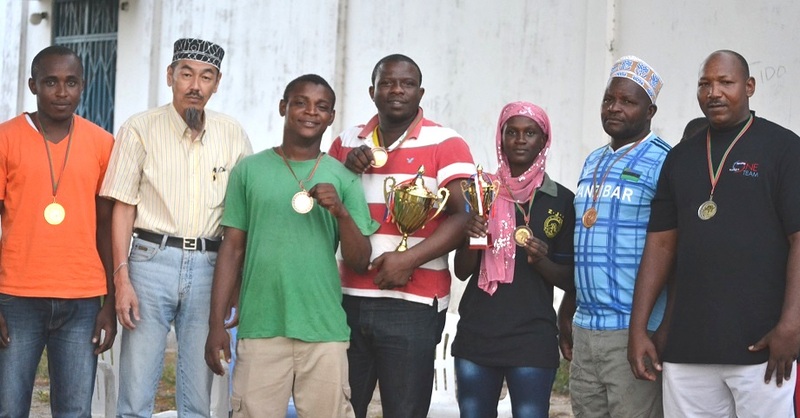 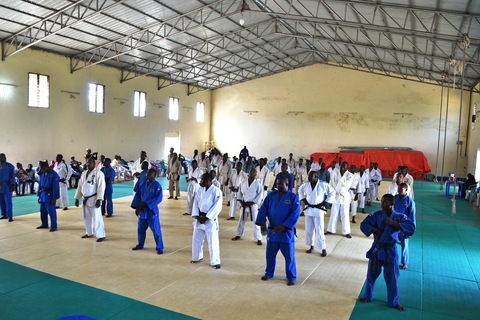 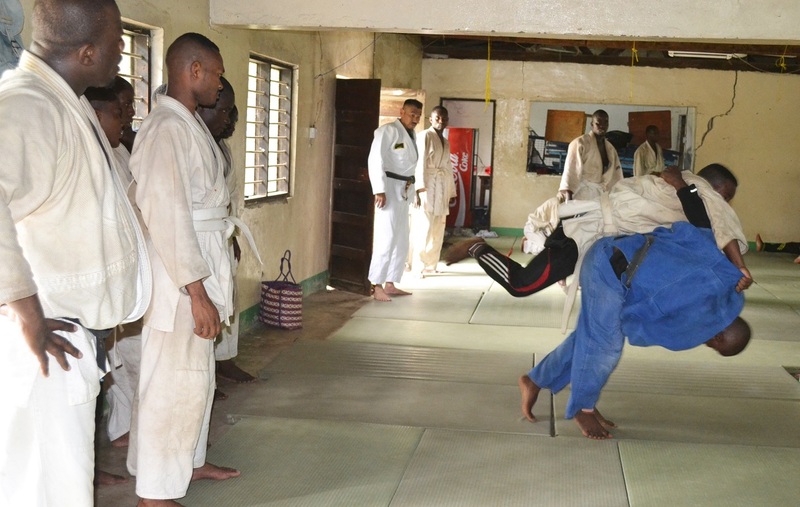 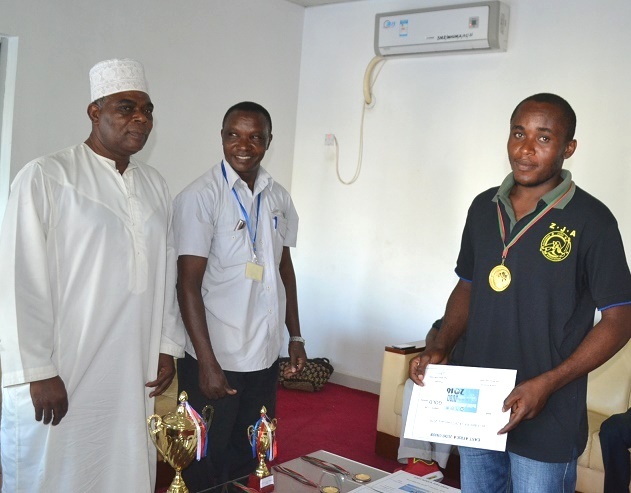 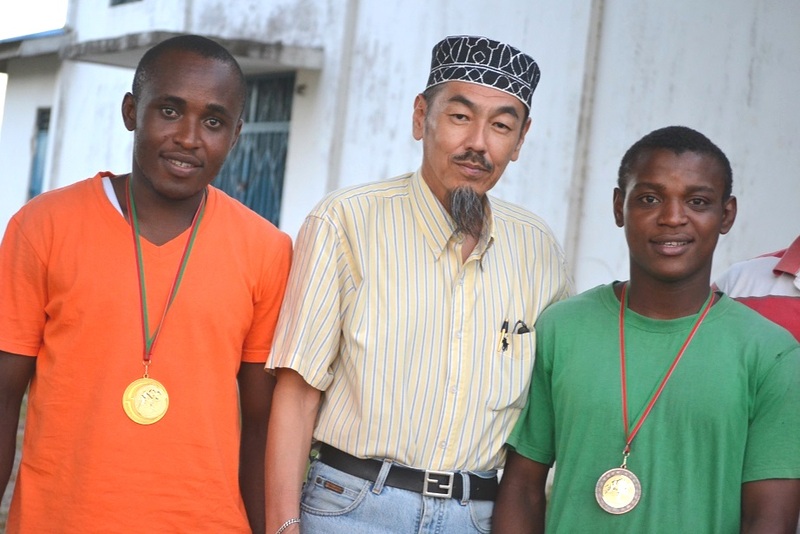 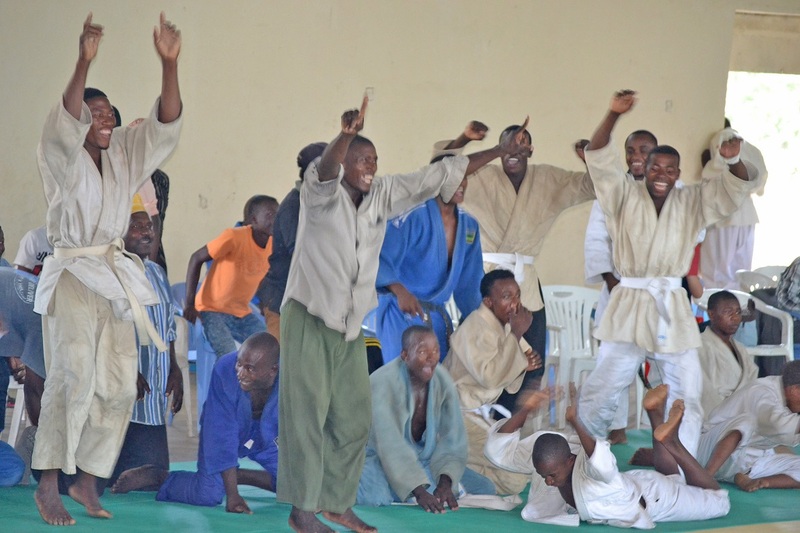 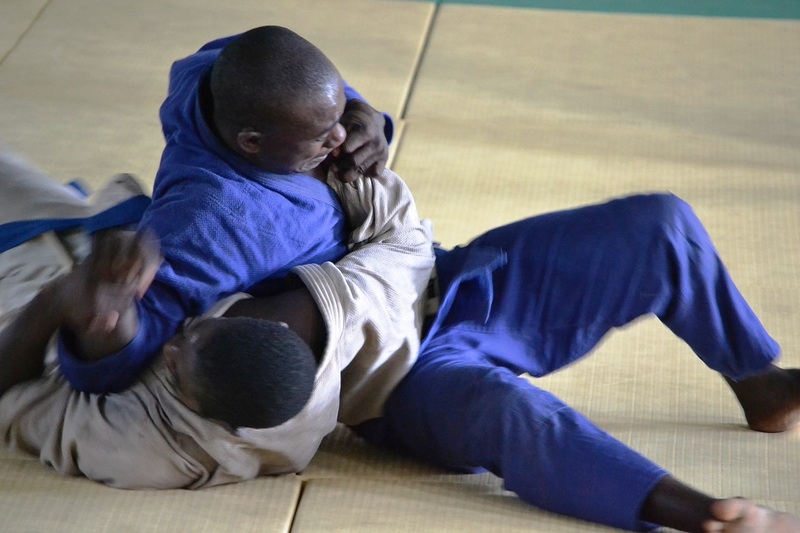 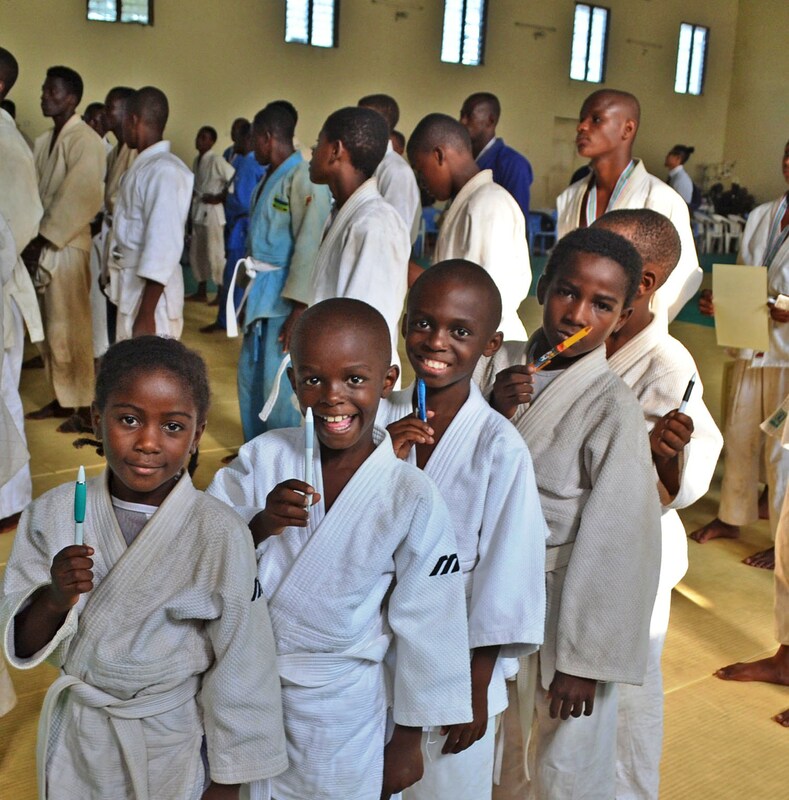 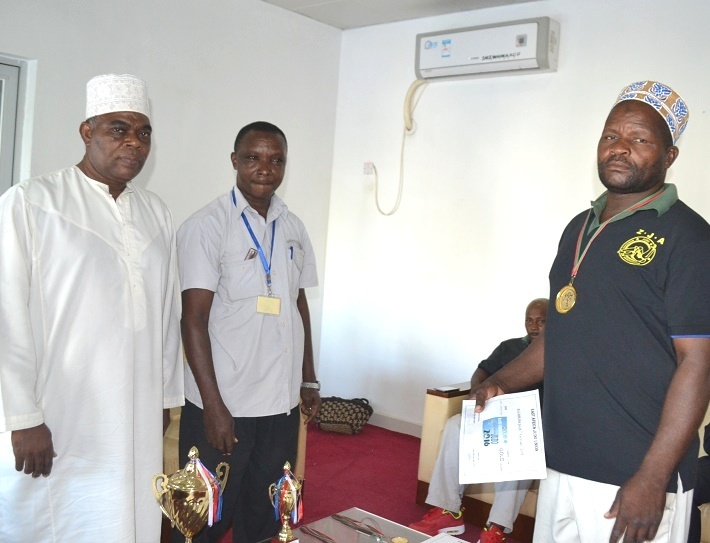 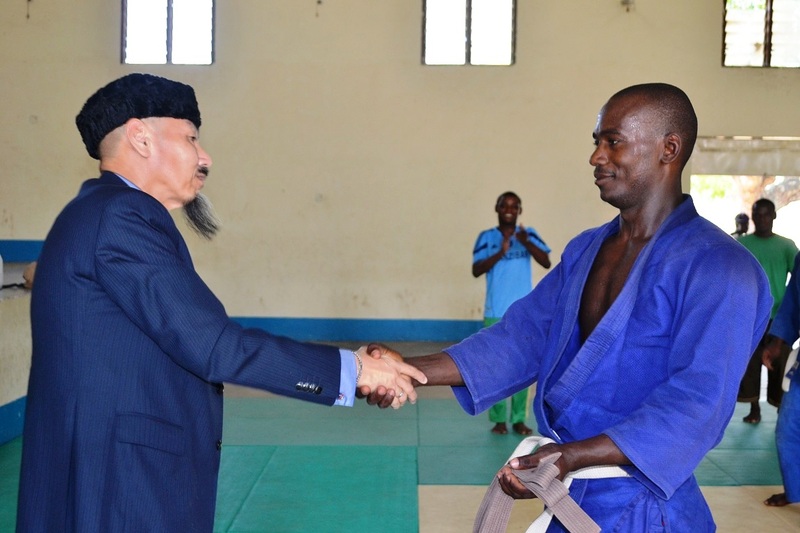 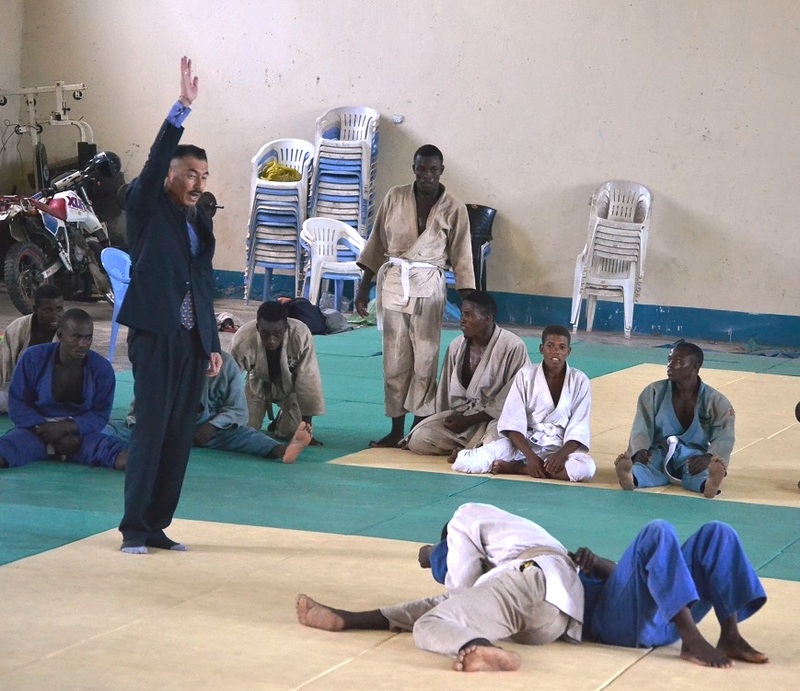 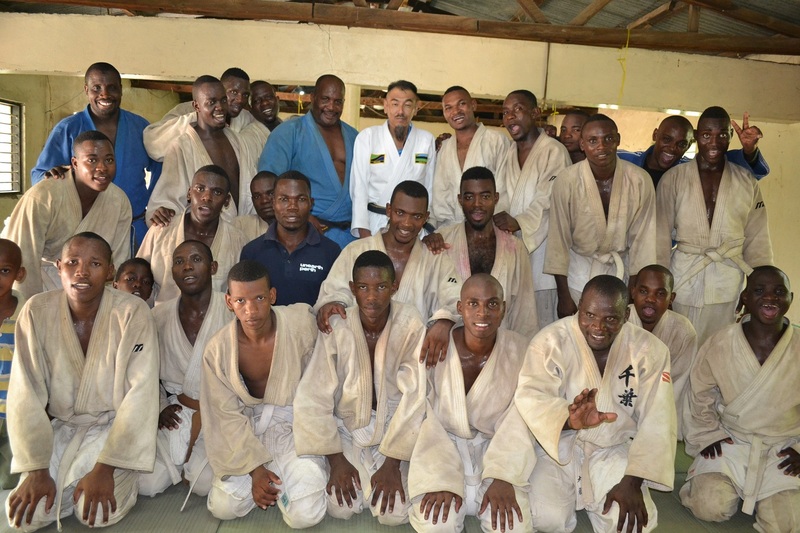 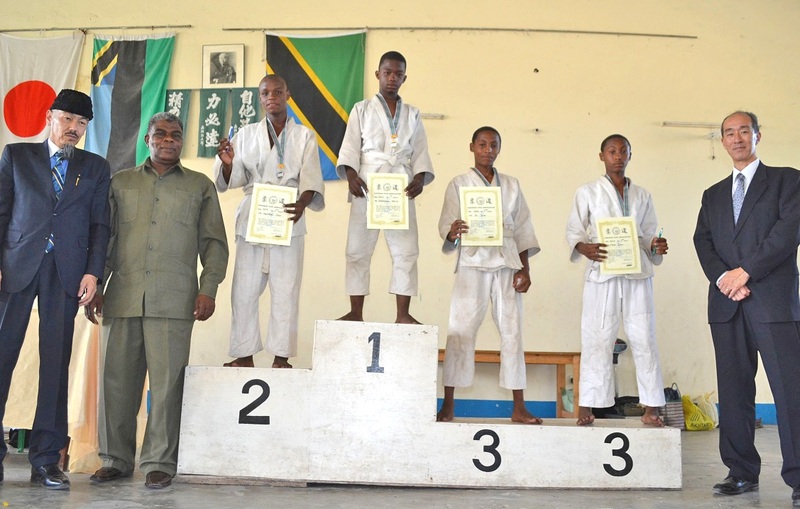 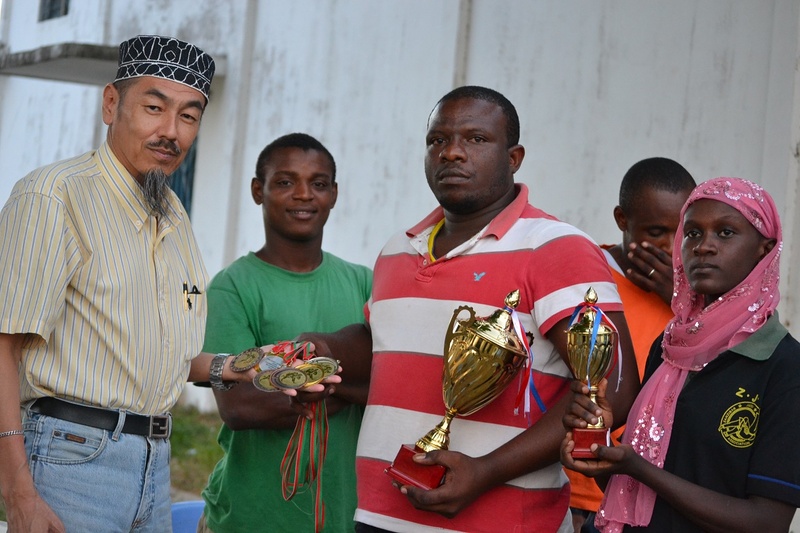 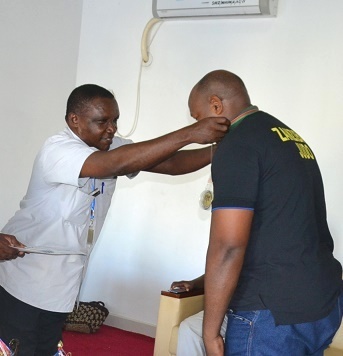 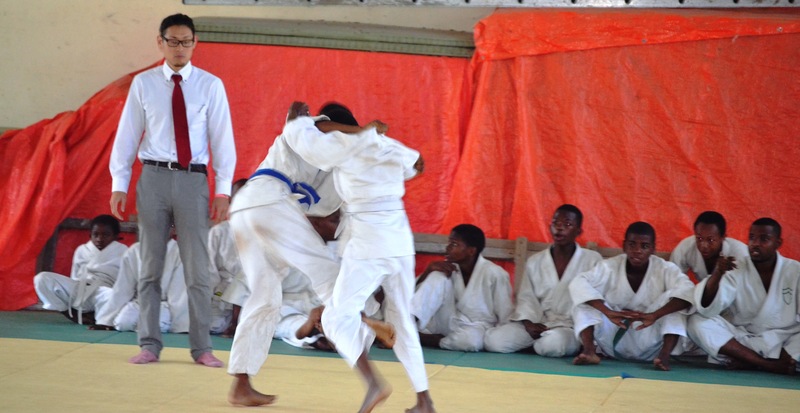 This pictures are the ZANZIBAR POLICE JUDO CLUB. 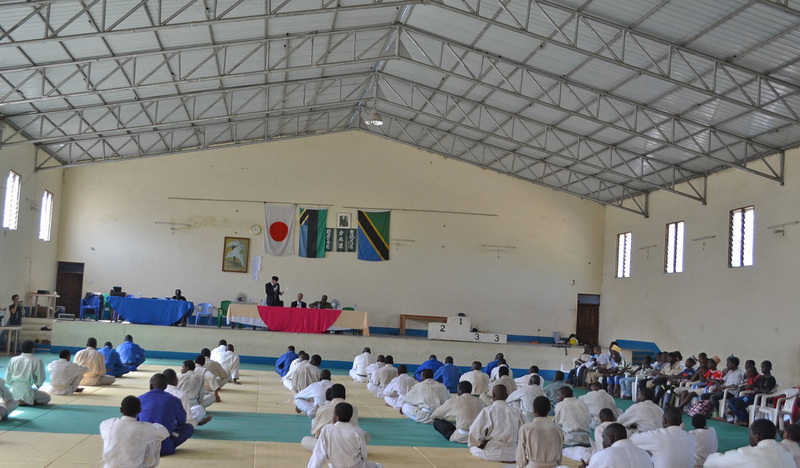 Zanzibar Judo Associatuion support to International AIKIDO seminar at Zanzibar Budoukan on 04--05/June/2016. 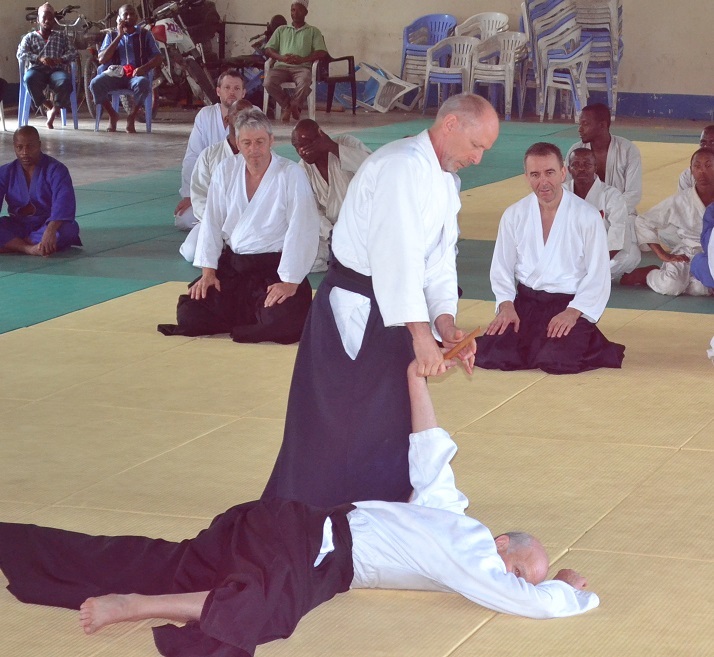 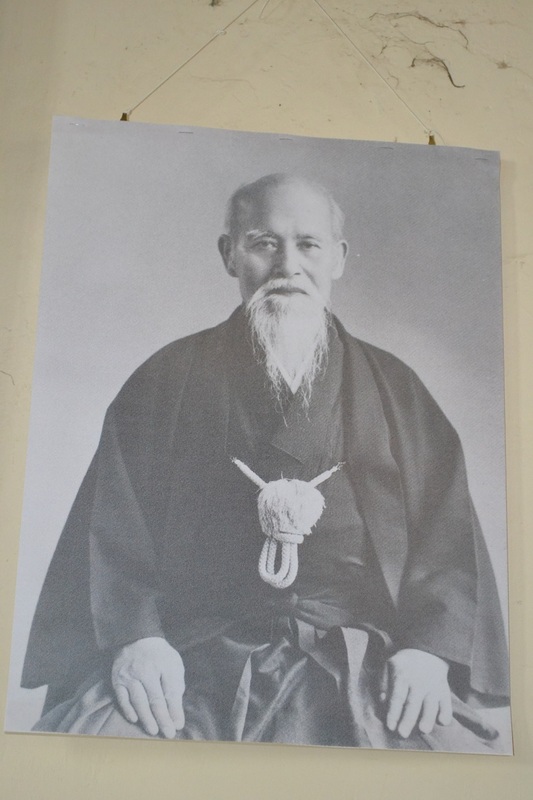 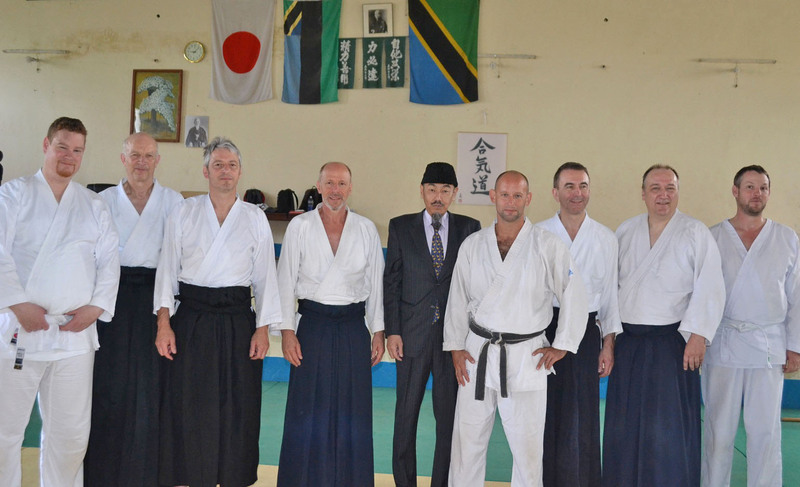 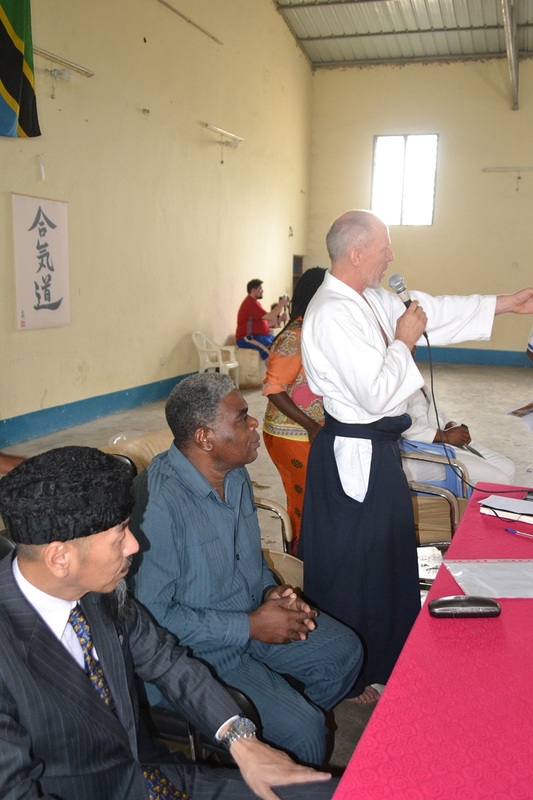 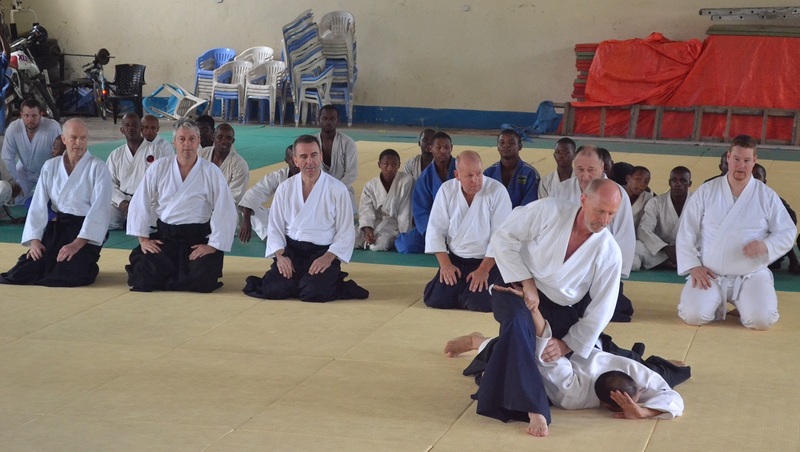 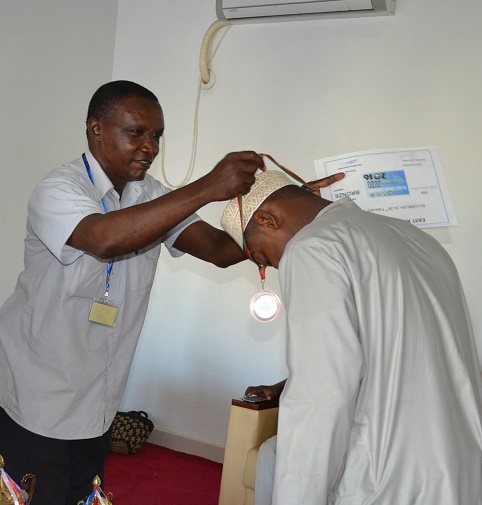 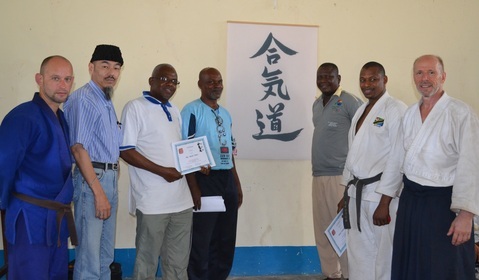 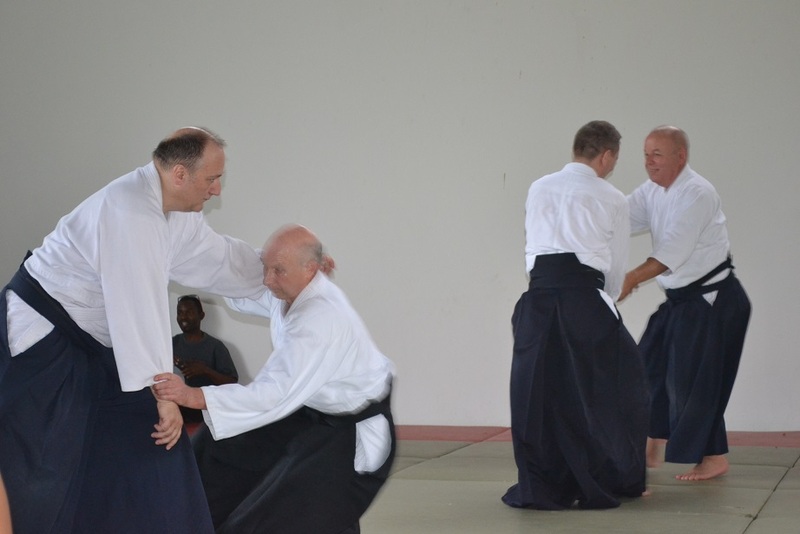 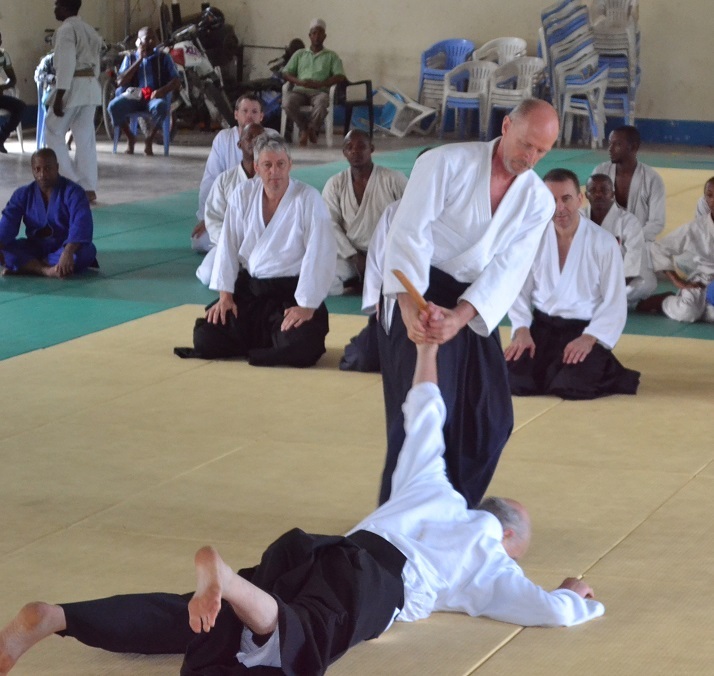 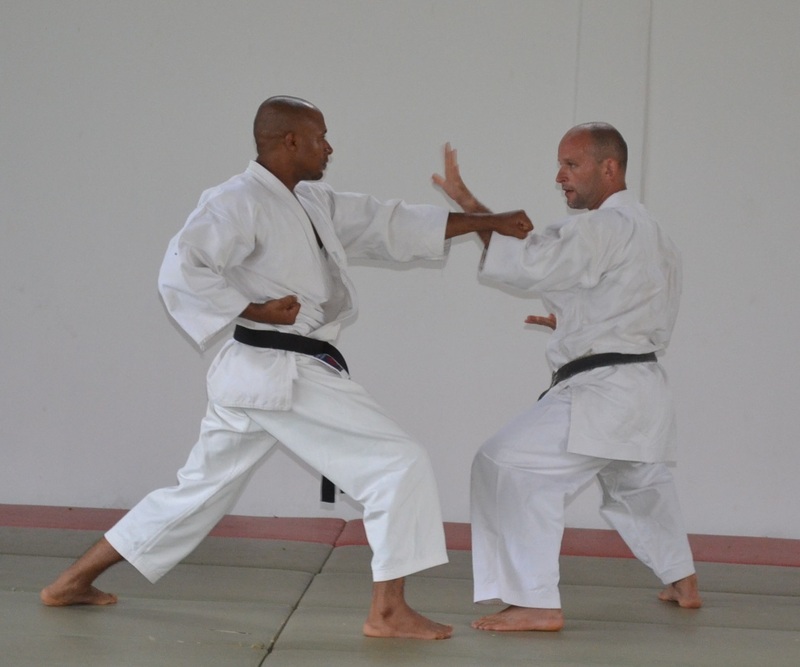 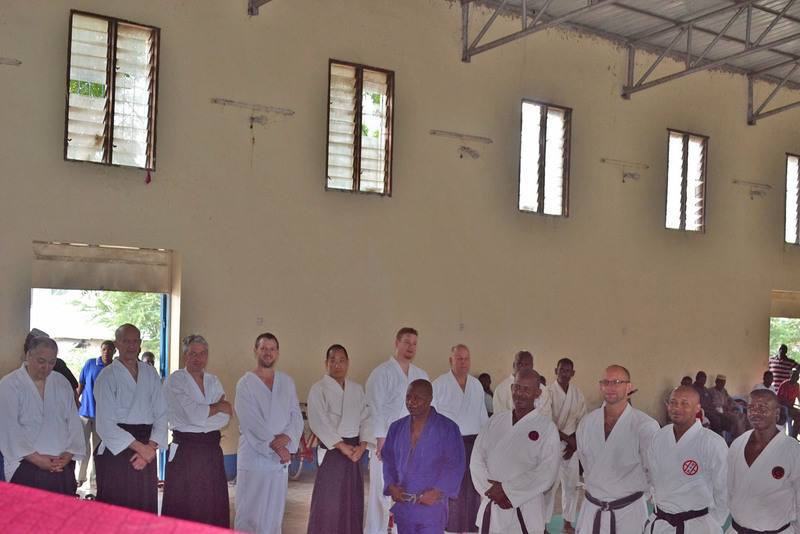 This is the first International AIKIDO Seminar in Zanzibar. 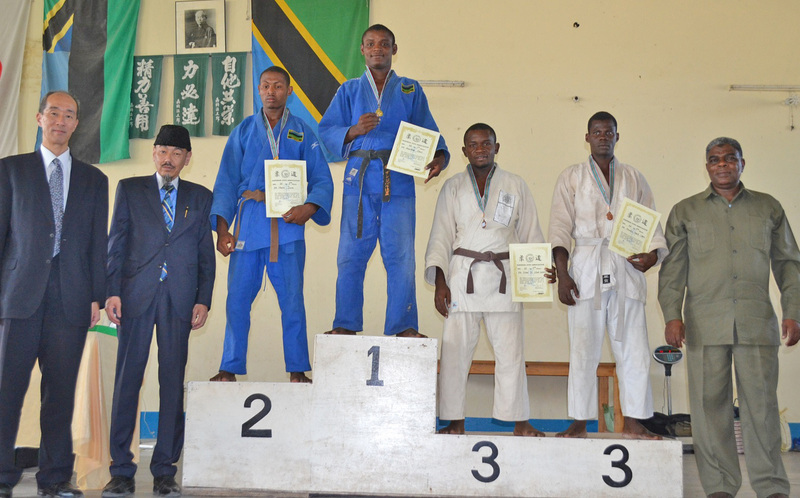 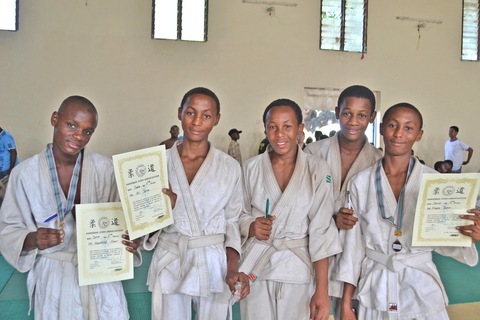 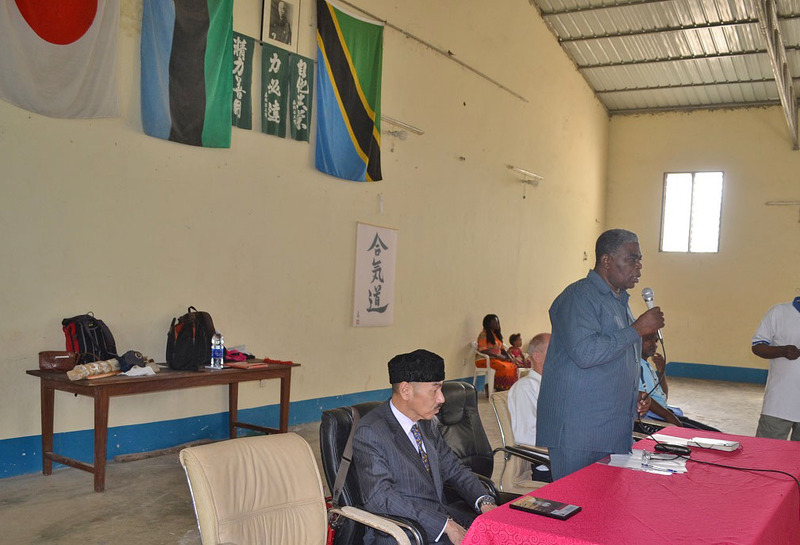 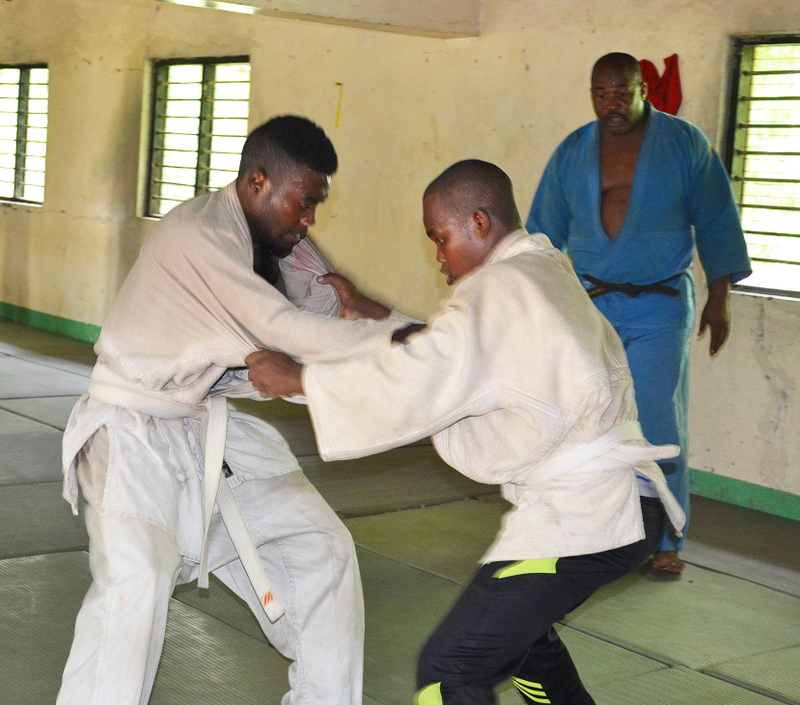 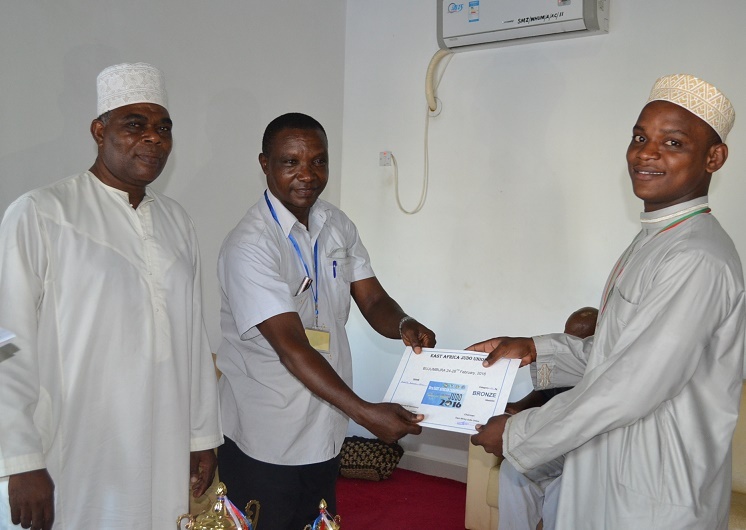 Zanzibar Judo Association organized the examination Grade of Brown Belt on 30/May/2016 at Zanzibar Budokan. 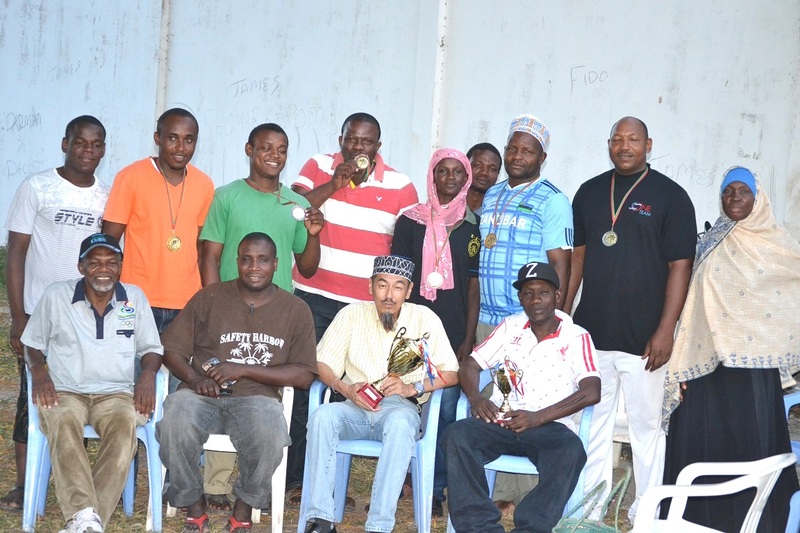 10players participated and 3players passed. 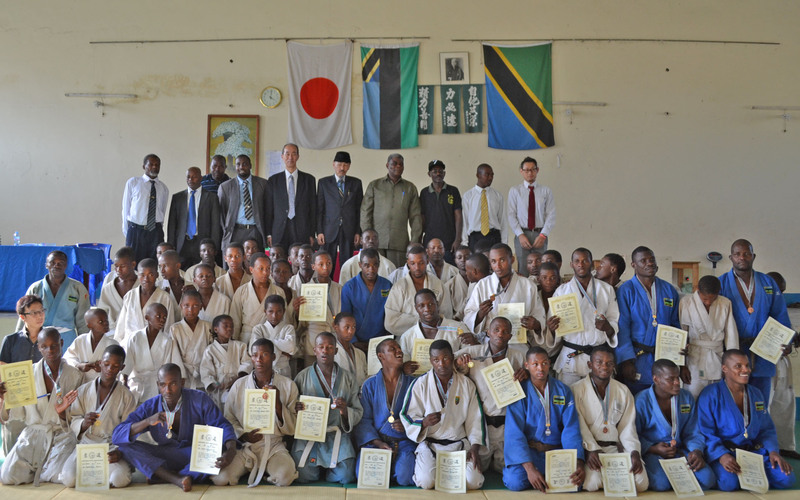 If the players who passed the examination of Brown Belt can get through the examination of Ukemi, finally they can get Brown Belts from ZJA. 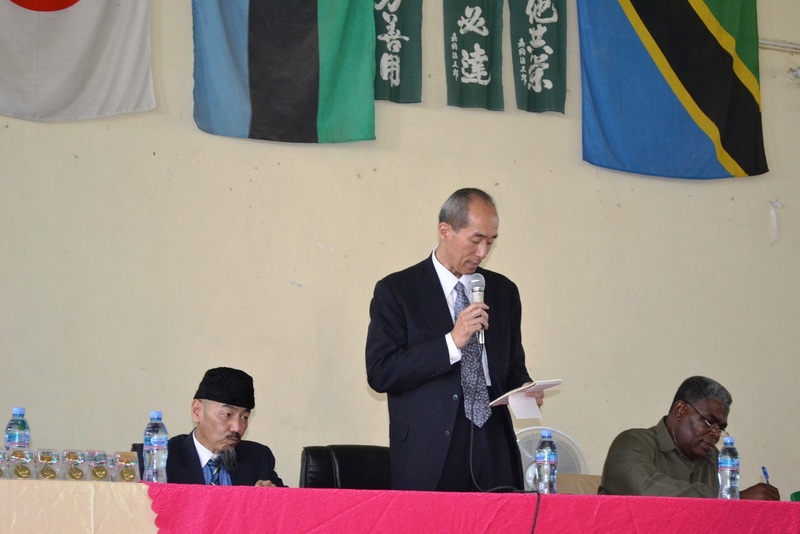 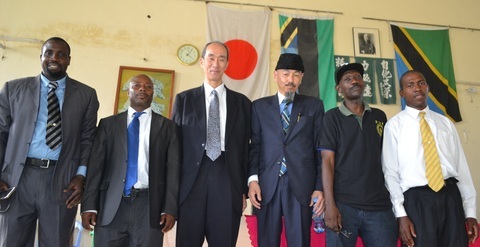 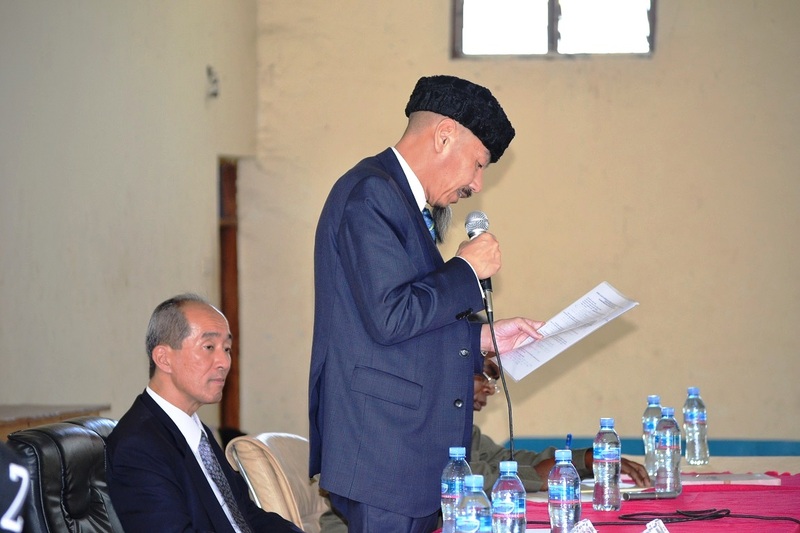 the chieaf representative of JICA Dar es salaam , Mr.Toshio Nagase. 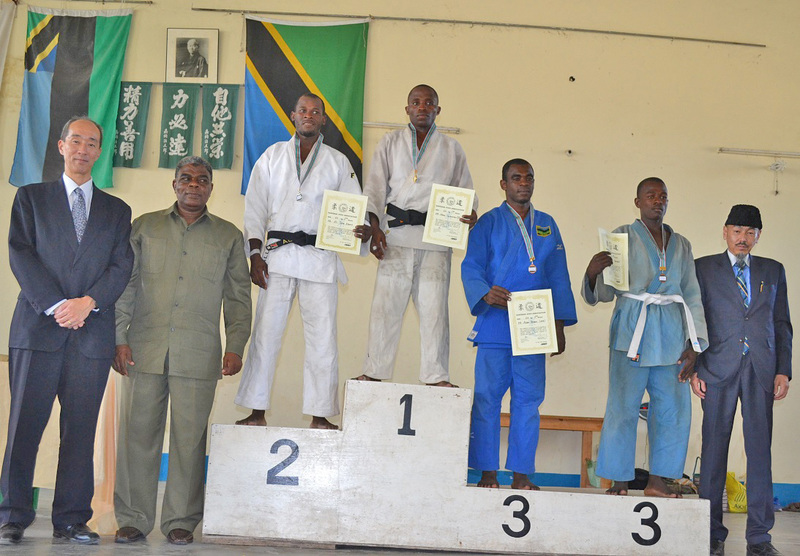 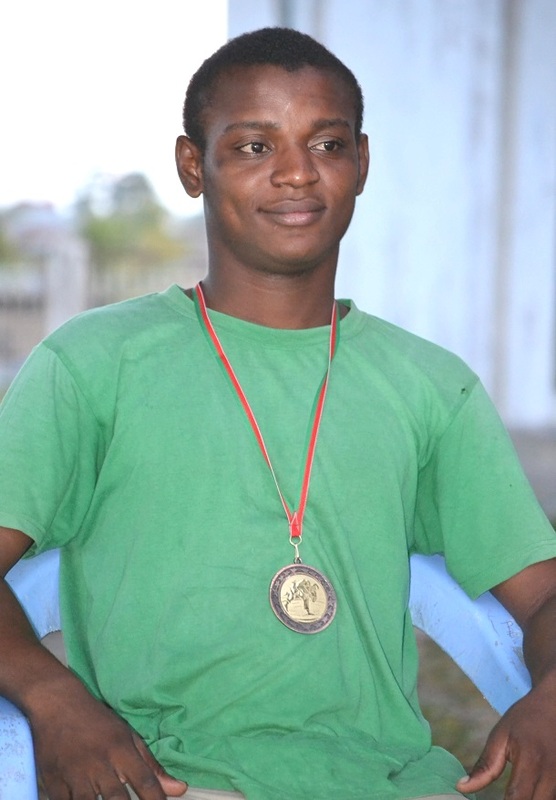 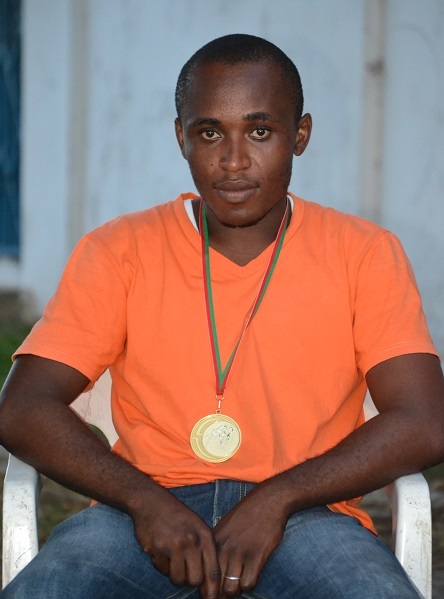 In this championship Pemba Judoka tried well and got 1silver,3bronze. 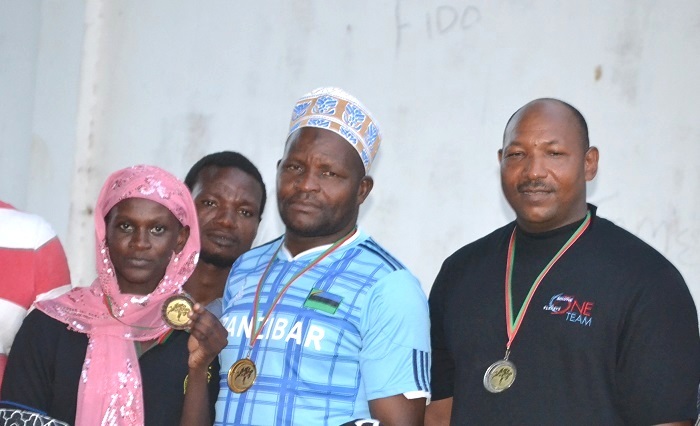 this is the first medals in Pemba team! 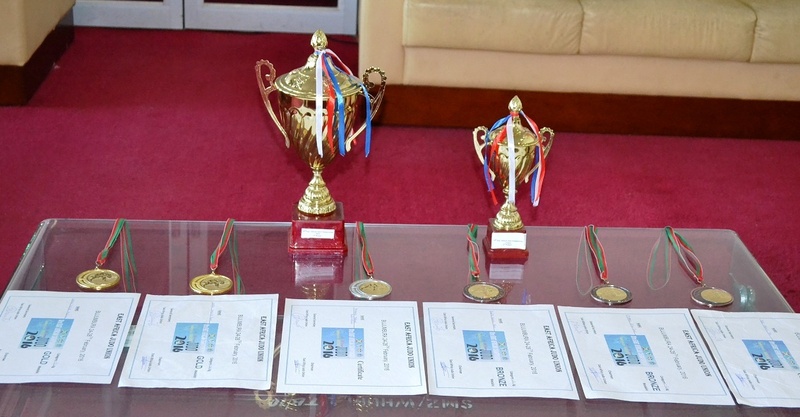 Winners got medals and cetrificates, juniou players got Japanese ballpens.